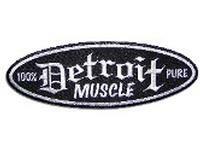 Detroit Muscle Authentic Speedwear. 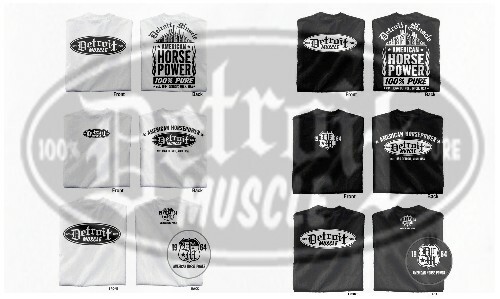 High quality collector's items with the popular Detroit Muscle factory logo and Old English "D." Limited Edition tees are the perfect gift for your Hot Rod enthusiast. 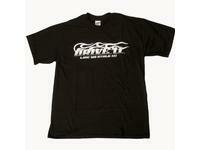 Each shirt is 100% cotton and pre-shrunk.